The take-over of the Democratic Party has begun! 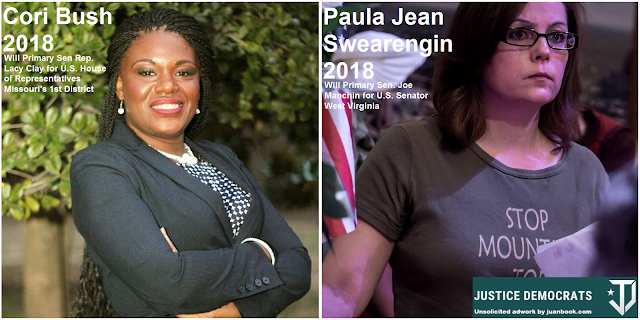 Justice Democrats have already announced two candidates that will be running in the Democratic primaries to unseat Senator Joe Manchin of West Virginia (basically a corporate Republican in Democrat's clothing) and absentee Rep. Lacy Clay of Missouri's 1st District. Watch their videos below, these are not your typical candidates. They are like you and like me, and they are representative of the communities they will serve. 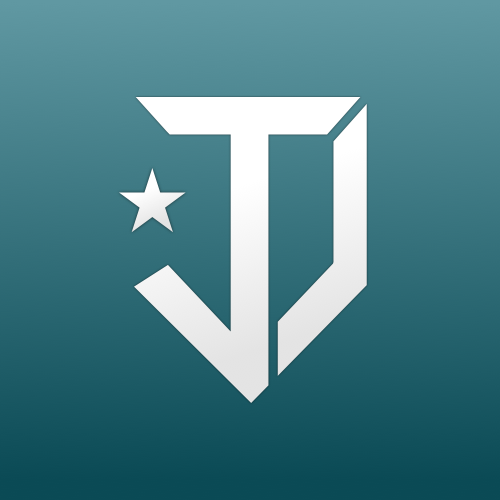 They will not be taking corporate donations and that means that the campaigning will need to start now and it will need to be strong to overcome these establishment Democrats. Please share with people that you know all over the country but especially in Missouri and West Virginia and donate to support the new political revolution. Lets take back our government from the elite minority and return it to the masses where it belongs.